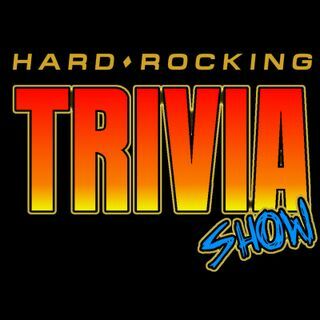 Hard Rocking Trivia Show #111 discusses in this episode: Aerosmith, Pantera, Cheap Trick, and many other Hard Rock and Metal artists. We play "Rapid Fire", "Cover This", and "Intellectual Poetry". The show is hosted by Mark (in California) and Danny (in Delaware).